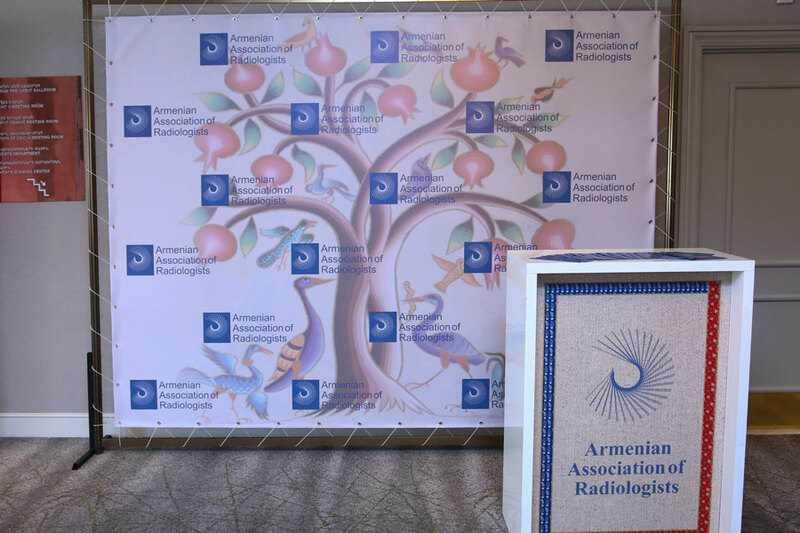 On June 30th Armenian First Congress of Radiology was held in Marriott Hotel, which directly followed the ESOR course on “Abdominal Oncologic Imaging” conducted by honorary Professors of the European School of Radiology. 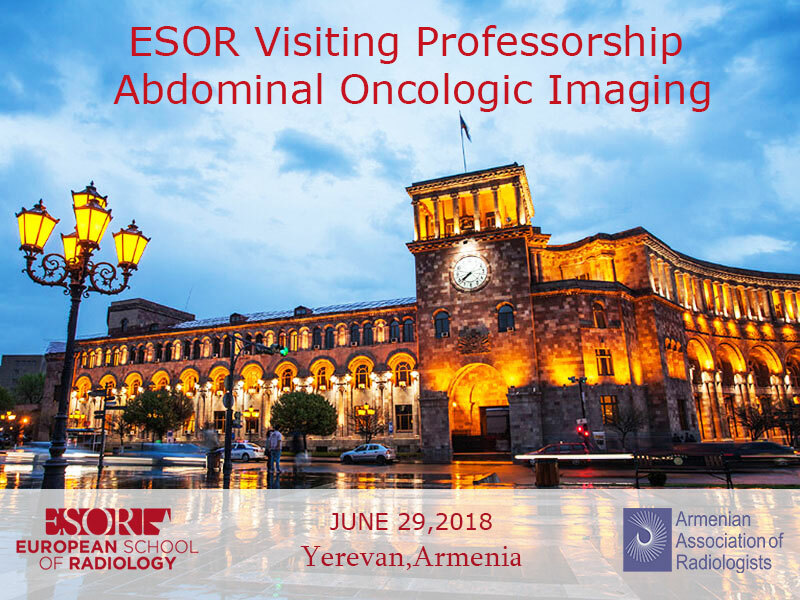 On June 29th professors of the European School of Radiology visited Armenia in the framework of ESOR Visiting Professorship Programme, ESR Support Initiative, and presented lectures and workshops on abdominal oncologic imaging. The organization carries out its activities throughout the territory of the Republic of Armenia and in foreign countries, in accordance with the laws of those states.